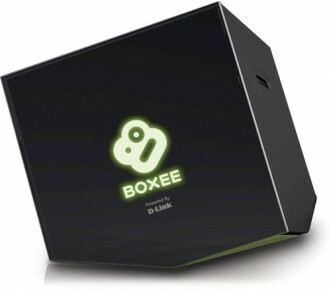 Nowadays there are more ways than ever to get online video on your TV, with a streaming media box war brewing between companies such as Apple, Boxee, Roku, Western Digital, a handful of Google TV partners. Each of them has its own strengths and weaknesses, and for those that just can’t compromise, there’s still the option of building a dedicated HTPC. Lately I’ve been on the fence about getting an Apple TV. Its video sources are rather limited, but its Airplay mirroring feature is quite tempting, especially if you already own other Apple gear. And frankly at $99 it doesn’t feel like a huge investment. In the meantime, however, I just whip out a long HDMI cable and hook up my desktop to my HDTV whenever I want to watch a movie or TV show. What about you? Are you using a dedicated media streamer? Tell us about your setup.